The good news is that superyacht sales are up. The bad news is that a superyacht berth shortage is causing rates to rise, as we’ve previously mentioned. That’s according to the Wall Street Journal, which reported that after years of rising yacht sales — including superyachts, which are about 100 feet and larger — the most coveted marinas in the Mediterranean, the Caribbean and parts of Asia are telling owners there’s no room at the dock, leaving some boat captains high and dry. Boat owners have reported shortages from Florida to New Zealand and prices for berths are surging to new highs across the Mediterranean and elsewhere. 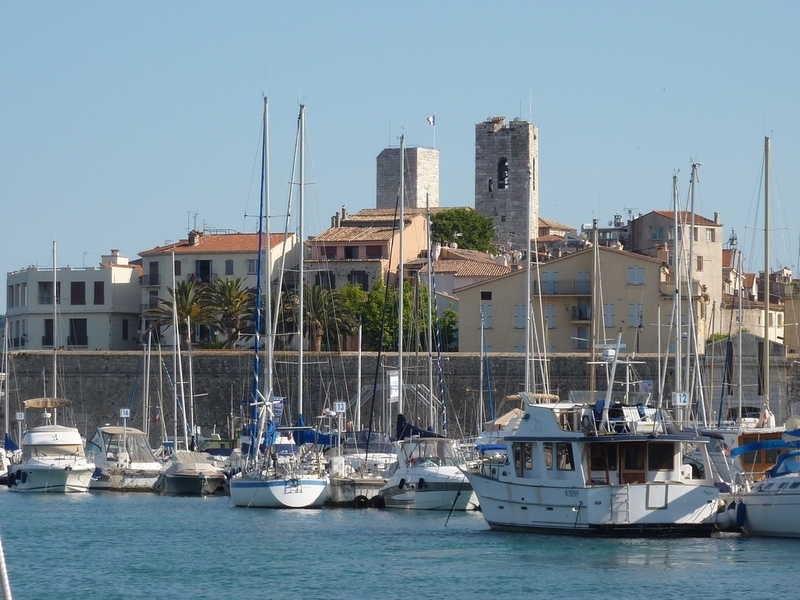 A berth in Antibes, in southern France, for instance, now costs the equivalent of about $2,600 a day, or $78,100 a month, for a 200-foot boat. Local real estate agents are offering up to 16-year leases of prized docking space for as much as $6 million, according to reports by Lloyd’s Register. The world’s fleet of superyachts has ballooned in the last five years by 25 percent to about 4,600, according to Marina Projects, a U.K. consultancy firm. On average, 200 new boats are delivered each year, but environmental regulations and the heavy costs of starting new marinas big enough to handle megayachts are deterring developers from adding more berths in places where they’re needed most. In the Mediterranean, which is where most of the yachts are, there are an estimated 3,000 superyacht berths, Marina Projects says. That would be plenty, except not everyone wants to be in Croatia in July and hot spot ports such as Monaco, St. Tropez, Newport and Fort Lauderdale haven’t been keeping up. The berthing shortage is particularly acute in Hong Kong, where the number of yachts grew by 40 percent, to 675, between 2007 and 2011, according to the Hong Kong Marine Department. And, like some other boating hubs, local officials aren’t eager to add more berths when there are so many other competing uses for the city’s limited waterfront property. The last parking lot for floating palaces that got approval to be built, the Gold Coast Marina, opened in 1993, and now the city’s eight marinas are filled to capacity. Hong Kong’s Marine Department says its main purpose is to make sure there’s enough space for boats to take refuge during “inclement weather.” It also said there’s enough room to house the “forecast demand of vessels concerned” until 2025. For superyachts, though, there’s literally zero space available. Hong Kong’s largest yacht, the 213-foot Ambrosia III, occupies one of just 16 places at the Gold Coast Marina for boats of that size. The wait list for a spot at that marina can last as long as two years or more, the club says. When a 415-foot yacht called Octopus came to Hong Kong in 2007, the boat had to dock at an unused commercial wharf.